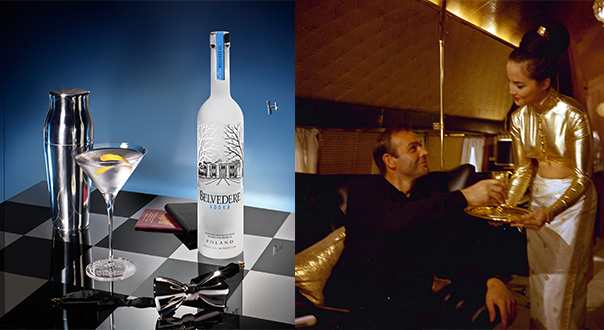 From October 1st to December 31st every purchase of (Belvedere) RED will see half of the profits go towards a global fund to help eliminate AIDS in Africa. 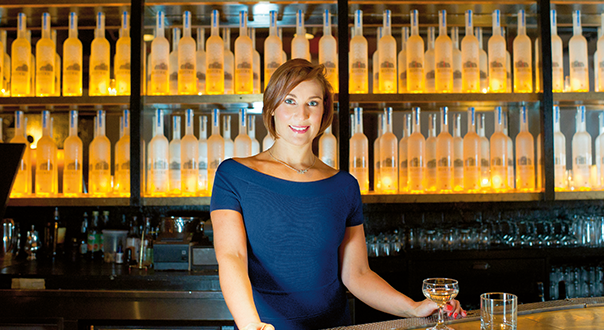 One of the most respected authorities on vodka and mixology worldwide, Claire Smith, sits down with Bartender to discuss her ten year love affair with Belvedere Vodka, trends and her latest creations. Over the course of two nights in Sydney last week, two international luminaries from the Moet-Hennessy stable – Belvedere’s Claire Smith and Glenmorangie’s Dr Bill Lumsden — put on a show for Australian audiences. 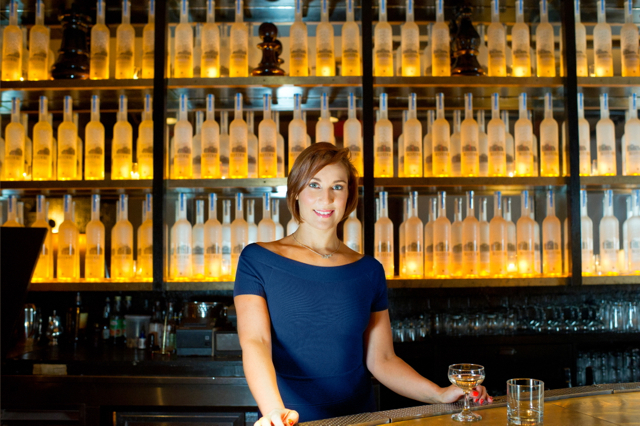 Belvedere Vodka Global Ambassador Claire Smith was in Sydney recently to launch a worldwide a search for the next Belvedere Vodka Global Ambassador. Bartenders across Australia are invited to compete for a chance to win A BARTENDER’S DREAM JOB – a one year, $US100,000 contract working for Belvedere Vodka and gaining international recognition in cocktail creation.